We all know that customer is the king. Keeping your customer happy or satisfied plays an important role in the growth of any business. How do we know what the customer wants? 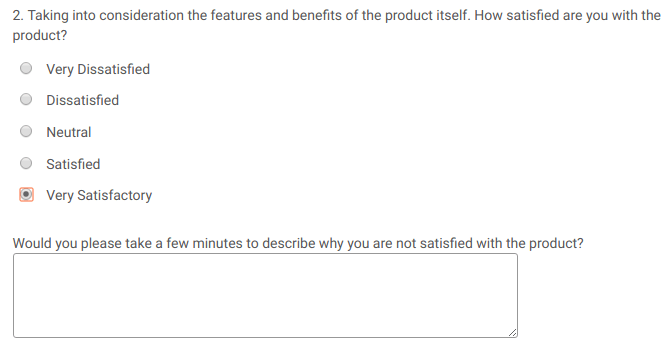 How do we know if the customer is satisfied? What kind of problems they face in using your products or services? Does your product or service give a complete solution to the problem of your customers? Why your customers should choose you over competitors?…. The list is endless but majorly revolves around these aforementioned questions. Well, most of us seek out the help of experts by doing board meetings or analyzing the competitors. Of course, all these are important activities ponder upon. But is there a simpler way to get an answer for all of these questions? Yes – It is simply by asking for feedback from the customers. But as per the recent survey, only 5% of the customer will give feedback voluntarily. That means the remaining 95 % customer will never come back to you without asking them. The number is far greater for you look past it. Is it necessary to get feedback from all of the customers? The answer is: No, not really. You just need to collect a significant amount of customer feedback to get enough data to analyze. Let us now understand the importance of getting feedback from the customer. Improve your customer support: You can analyze and improve your customer support based on customer feedback. 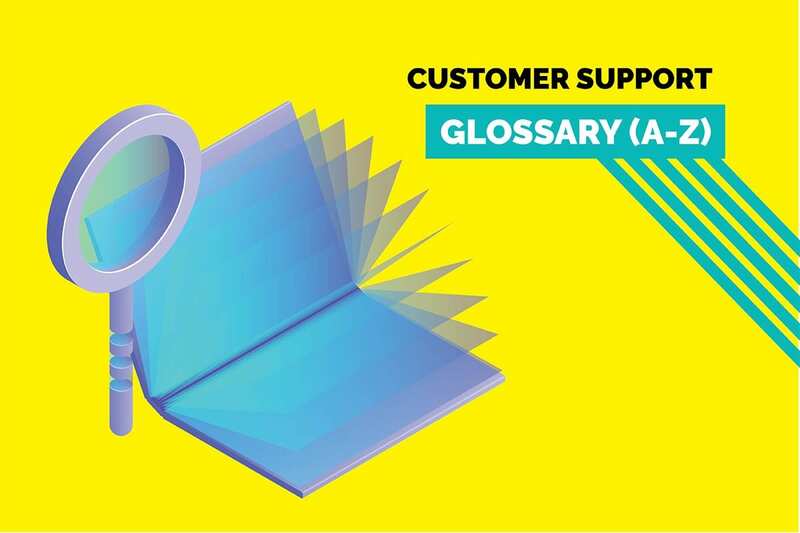 Improved customer support can help you acquire and retain more customers. Helps you to know what your customer like or dislike: This will help you to understand what your customer likes or dislikes about your product or service. Which will eventually help you to reduce wasting time on trial and error method as you already have a precise answer from the end user to improve as per their exact requirements. 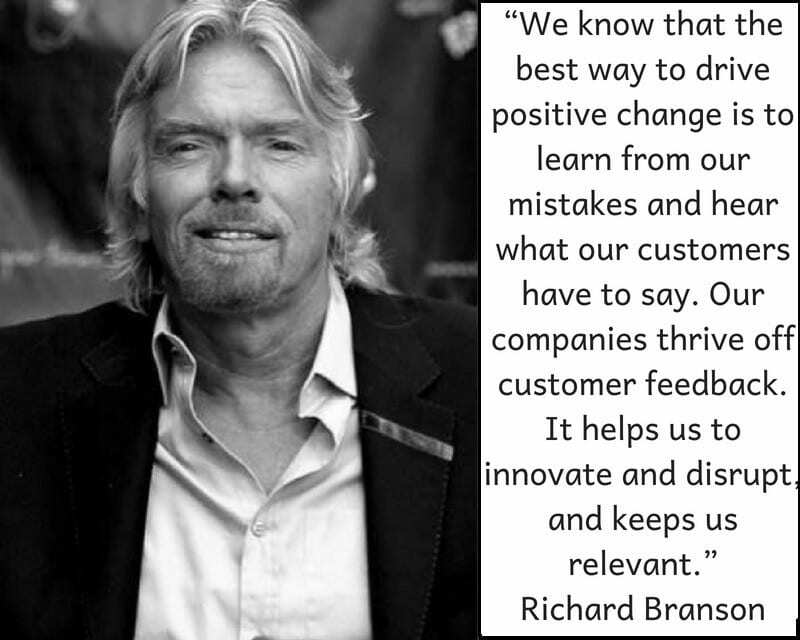 The customer is king and their opinion matters: When you ask feedback from the customer, it makes them feel important as you are considering their opinion in developing your product which will create a positive emotion in customer’s mind to consider you as a valuable supplier. about design, product, service and needed extra features to use it as guidelines for improving your product/service. The simplest way is to analyze the behavior of your customers on your website using the analytics tool. Their behavior on your website will give indirect feedback. But is it enough? Or does it make more sense to ask your customers directly? Now let’s have look at the different ways to get feedback from the customer. This survey can be designed by using tools such as Survey Monkey. You can just send survey links to your customer through social media, emails or any other channels. Be Specific: Don’t beat around the bush. Ask only questions which give constructive feedback to improve your process. Open-ended questions: Open-ended questions will help you to know the feelings of your customers as it involves a thought process to answer the question. Make sure they are less in number. 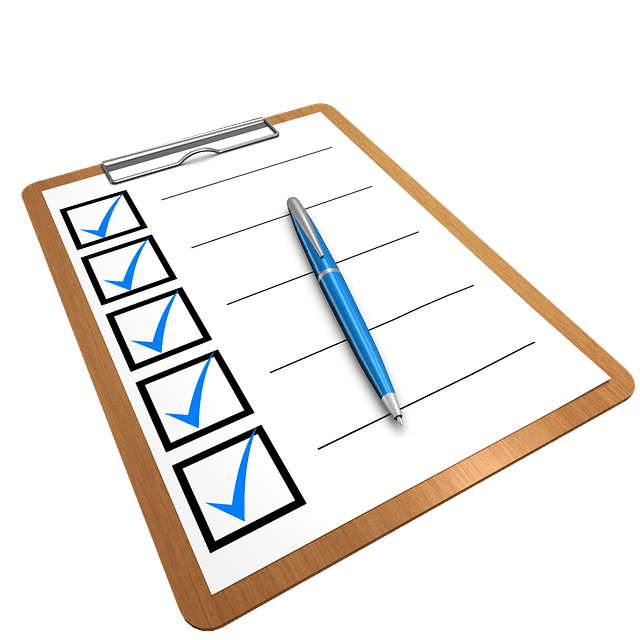 Put multiple choice question: It’s better to keep a higher number of questions where users have to select the answer(s) rather than writing them so that the survey becomes easier for them to answer. 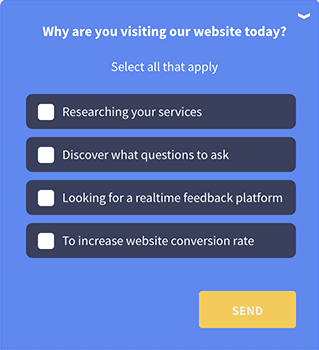 This surveys usually appears on the bottom of the screen as your customers are browsing through your website as shown in below image or at the end of emails. You can use Qualaroo or similar tools to insert such forms in your website to conduct polls and short form questions. It also contains questions library to choose from or you can create your own questions. But the problem with this kind of survey is that it will be difficult to understand the reason behind the response from the visitor. Ideally, this can be considered as a starting point of feedback only. Emails are one of the best ways to get feedback. 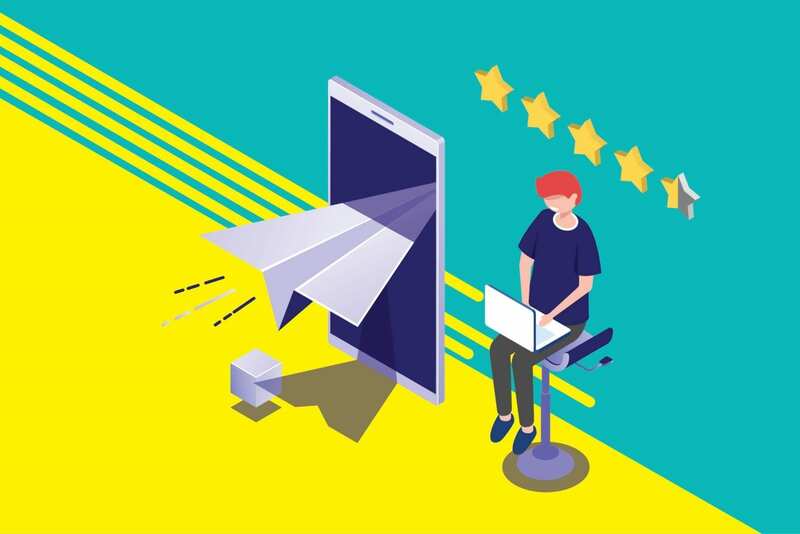 Most of the customers prefer to provide their opinion on your products/service but they are not comfortable with the online review as it doesn’t create a private environment to express their genuine opinions. You can always send an email to your customer after a meeting or demo to get feedback from the customer. This creates more trust in a customer’s mind to come back to you for taking the deal further. You can club the emails with survey forms to get maximum output. Below is the example for the presale email survey form. The same process can be followed after sale also to build a strong relationship with the customer. 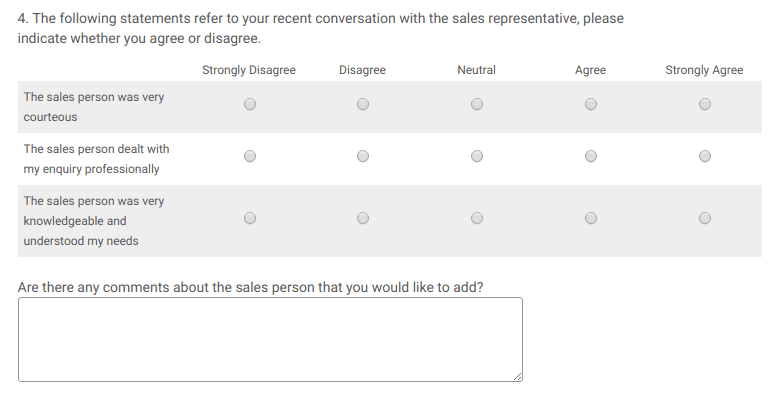 Below is the example of the post-sale survey. This will give a better perspective to improve your products and service to increase the satisfaction of the customer. According to a recent survey, 73% customer prefer to communicate using live chat tool with a business. Live chat will help customers get 24/7 customer support. You can just trigger a small survey in your live chat session to get feedback from the customer. You might get relatively more raw and genuine feedback from the customer in a live chat session. It is very cost effective and consumes less time as you don’t need to spend more time creating a survey or asking your customer to fill separate survey forms. You can check steps to add live chat on your website here. This, again, is one of the traditional ways in this digital age. Calling your customer helps you to build a personal connection with them and also to get deep information about the problem. Having a conversation will help you to understand tone, the emotion of your customer to build better context about customer satisfaction. A recent study suggests that making an emotional connection has helped businesses to increase their brand value, customer retention and upselling. 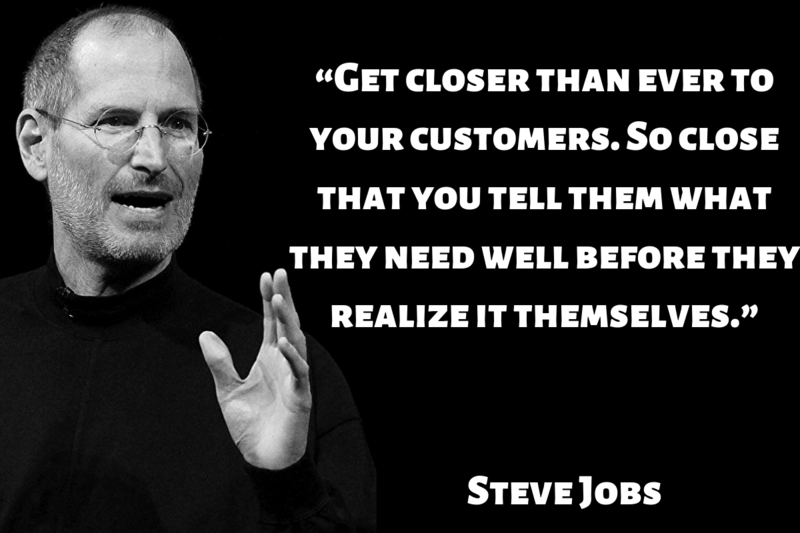 So it is always better to use a personalized way to interact with your customer. Most of your customers will be available on social media (the likes of Twitter, Instagram, and Facebook). Be present in all the platforms and monitor your customer feedback, complaints, and compliments. Responding to customer complaints on social media increases the brand value as it is used by millions of people. Update your status: Ask questions to your customers by updating the status of your social media page. Monitor comments: Analyze all the comments on your social media posts to observe the tone or emotion depicted by these comments. 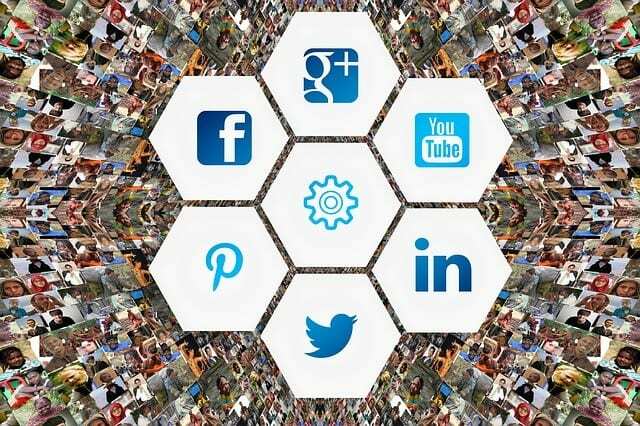 Use social analytics: You can use social media analytics tools to know the engagement metrics. Engage one-on-one: Directly message to your followers on social media to get their feedback. This test is mostly applicable at the time of building any new product feature or service. Usability tests give you the ability to observe the usage of your product by real customers. Which in turn is more valuable than any sources to improve and build new features and services. Well, there are many research firms to conduct this test for you. They will let your products /service used by the target audience and record the whole process to analyze their behavior to understand the ease of use of the product. But this might cost a few dollars to conduct the research. The cheaper way is to ask your new employee or friend to use your product without providing any user guidelines to get feedback and analyze their behavior to improve product accordingly. Additionally, there are many tools in the market which can help you record customer journey on your platform to analyze later. How customer feedback will help you to increase the growth of your company. There are many methods to get feedback from the customer. You can choose a suitable method to get feedback from the customer which suits your business practices the best. The important thing to consider while getting feedback is to get more insight from the customer to improve the product and customer service to match the demand in the market.